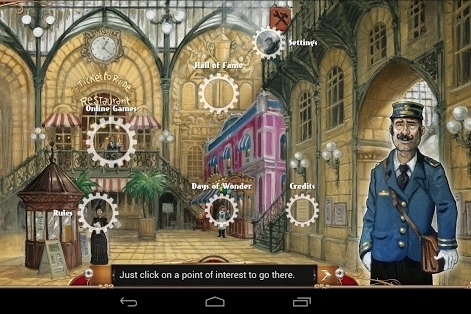 Bestselling board game gets a Google Play makeover. Ticket To Ride is now available to download from the Google Play service. The popular strategy boardgame has enjoyed considerable success on the iOS App Store, and now Android gamers can get a piece of the railroad strategy action too. Ticket To Ride features solo and online play on the game's original USA map, while additional Asian, European and Swiss maps are available from the in-ap purchase store. There's cross-platform play support too, so you can challenge your iPhone-owning friends to a battle of wits.